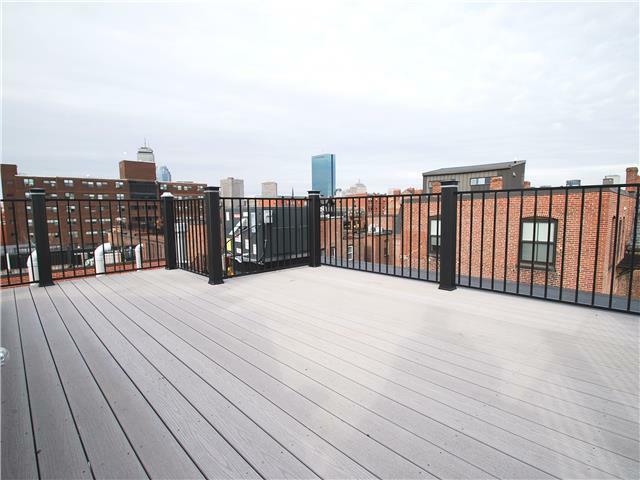 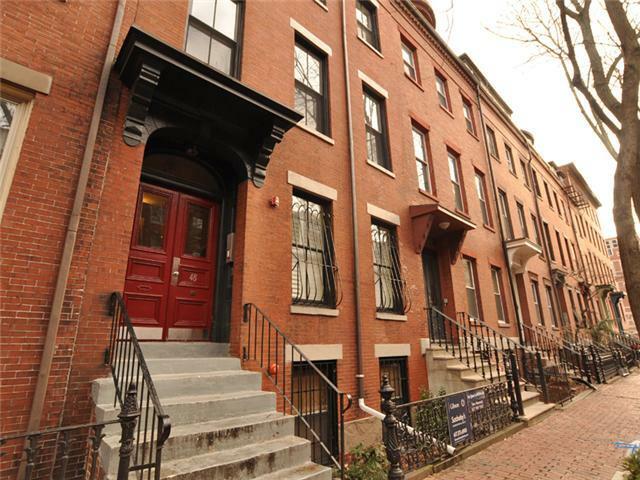 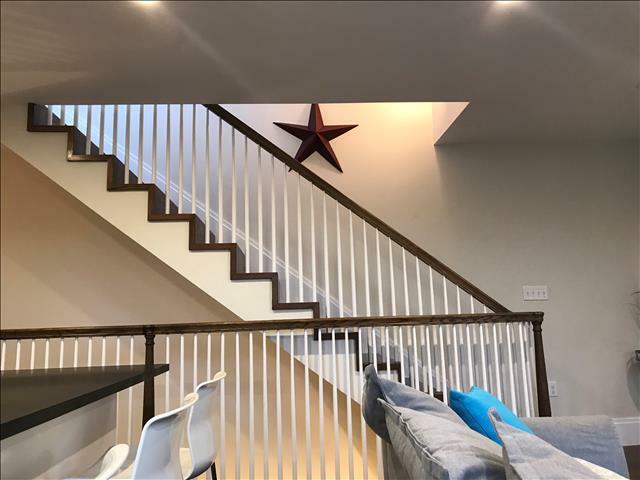 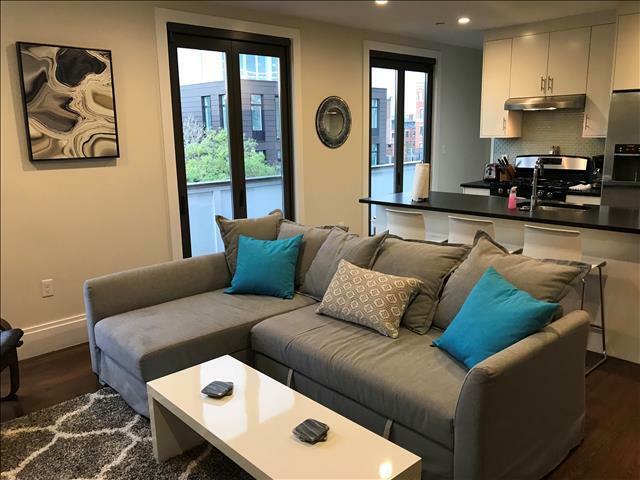 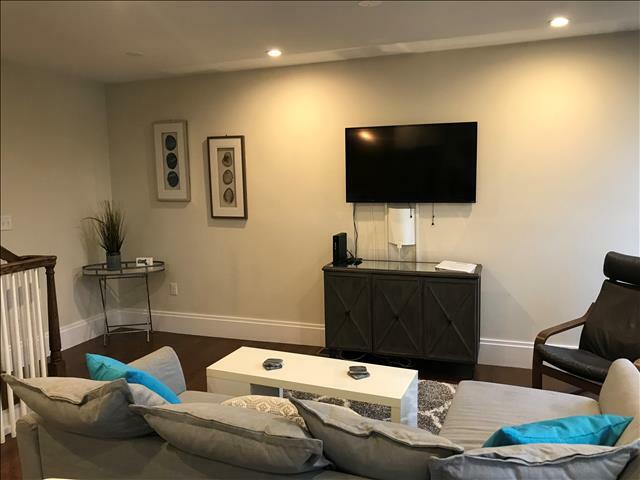 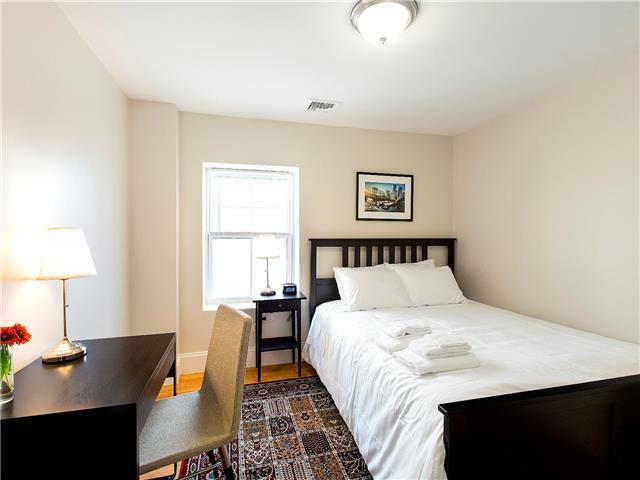 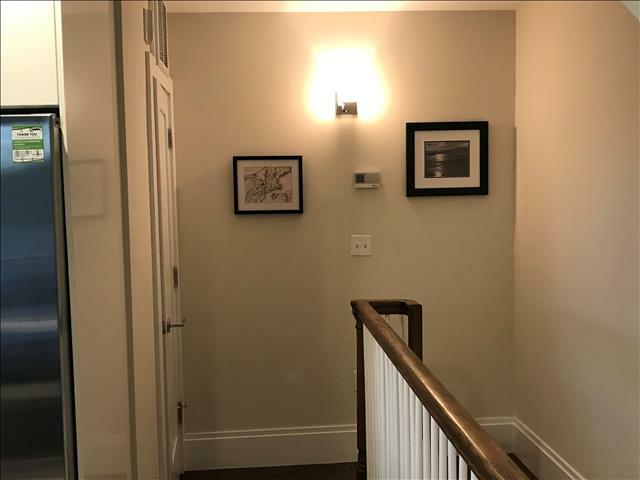 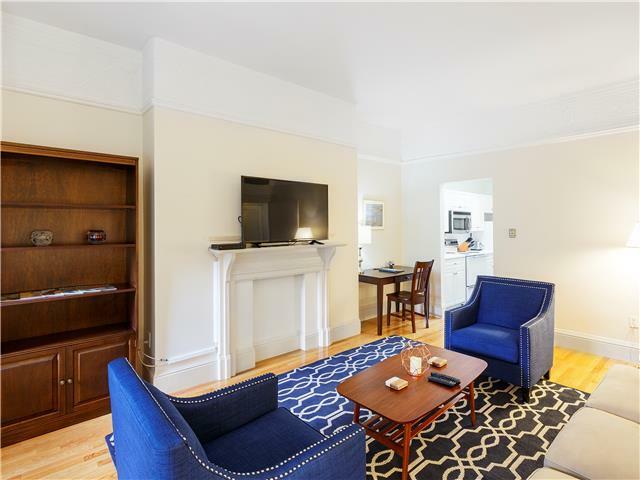 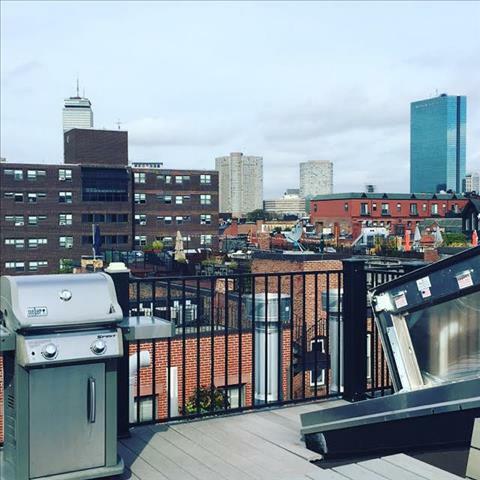 This brand new, luxury unit is located within a modern building set among historic row houses in Boston's South End neighborhood and highlights a private roof deck with sweeping city views, a gas grill and patio furniture. 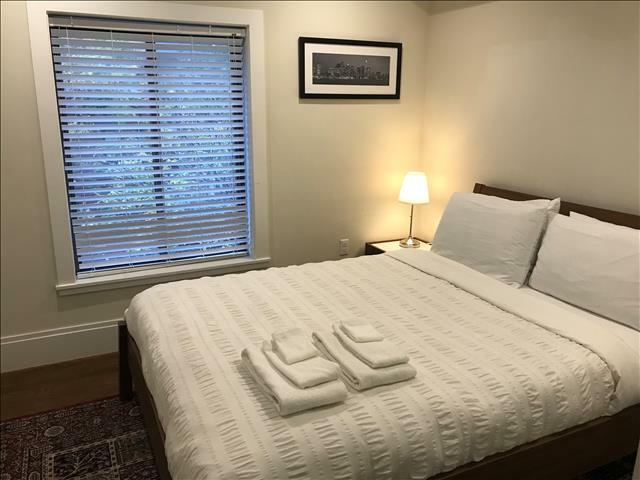 Both bedrooms feature queen sized beds with generously sized closets and drawers. 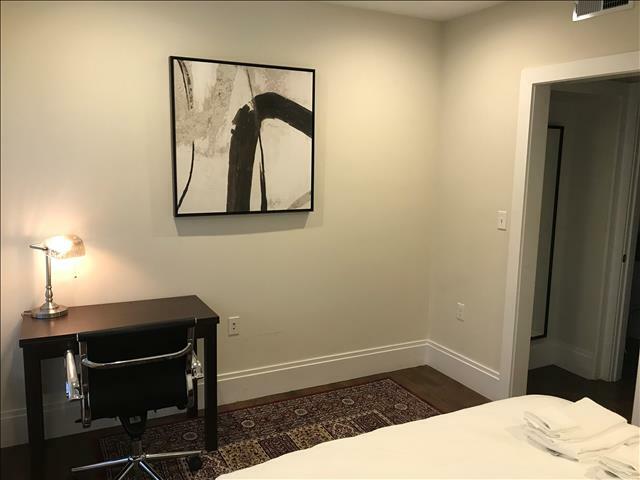 In addition, a queen-size sofa bed is available to use in the living room, making this unit a perfect alternative to a large hotel room. 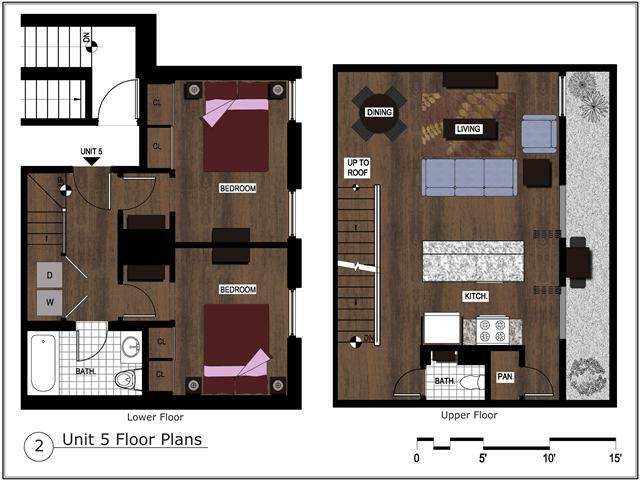 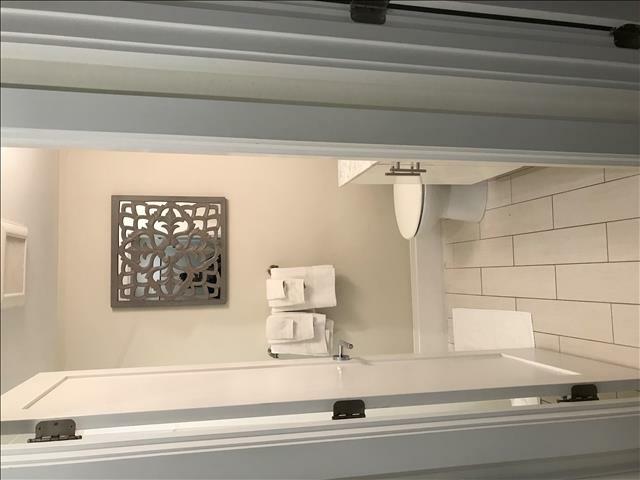 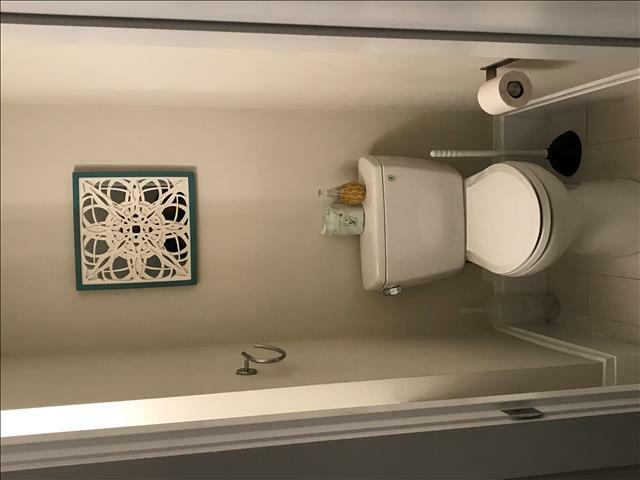 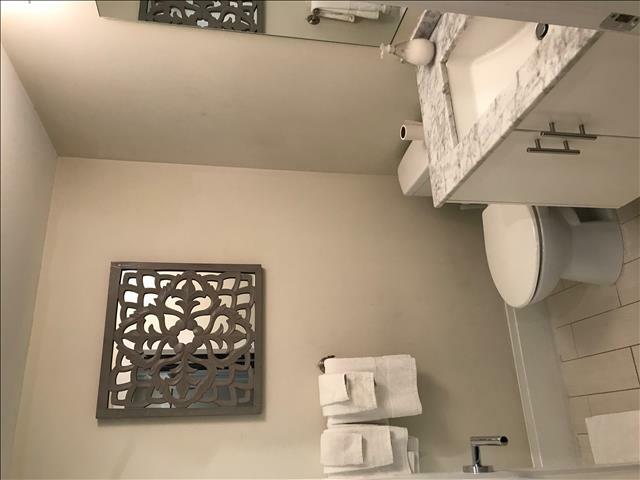 The unit has a beautiful tile surround tub and shower combo on the bedroom level and an additional half bath on the main living / kitchen level. 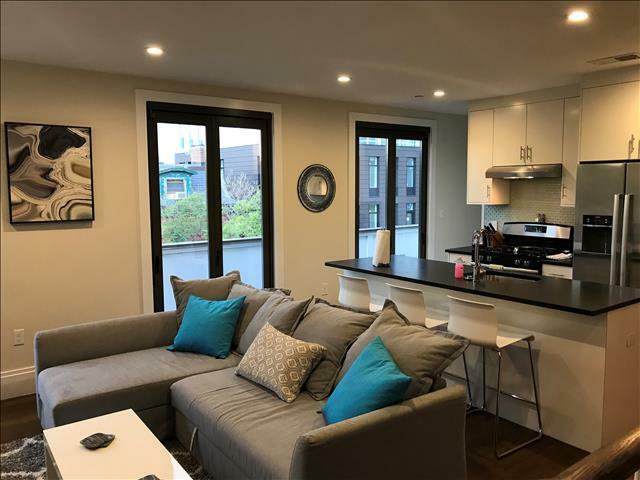 The generously sized gourmet kitchen with full breakfast bar is stocked with high-end cooking tools, stainless steel appliances, and granite counter tops. 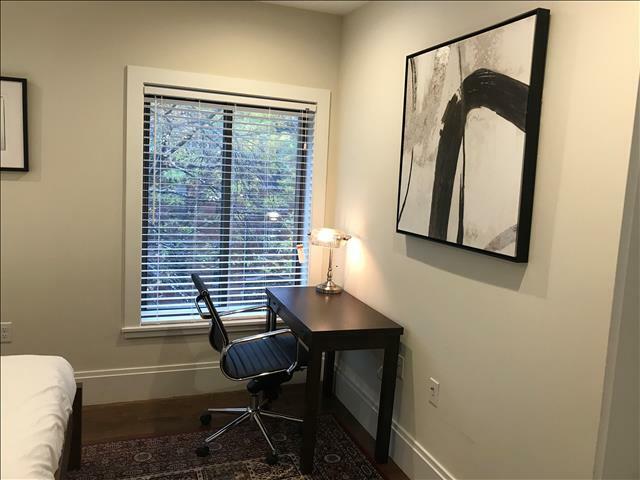 The dining table seats four and the living room includes a 42" flat screen HD television with local channels (the television in the picture has been replaced). 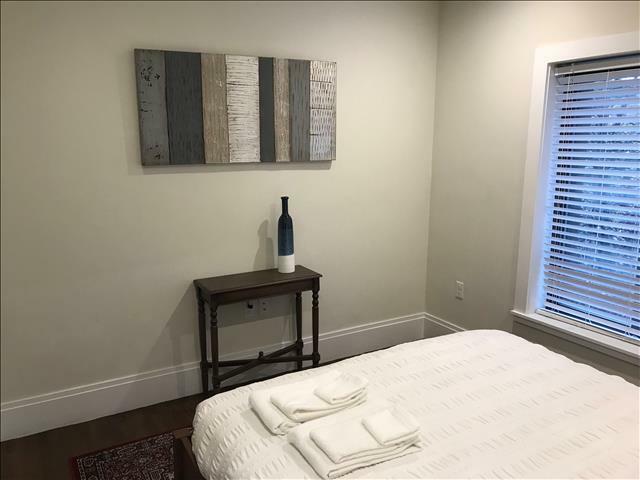 All rental units are equipped with wireless internet, irons, ironing boards, hair dryers, coffee makers, toasters, microwaves, linens and towels, as well as a guest book with instructions and recommendations. 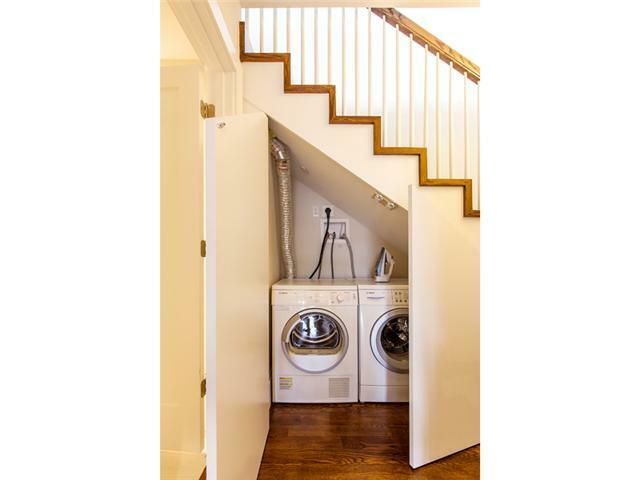 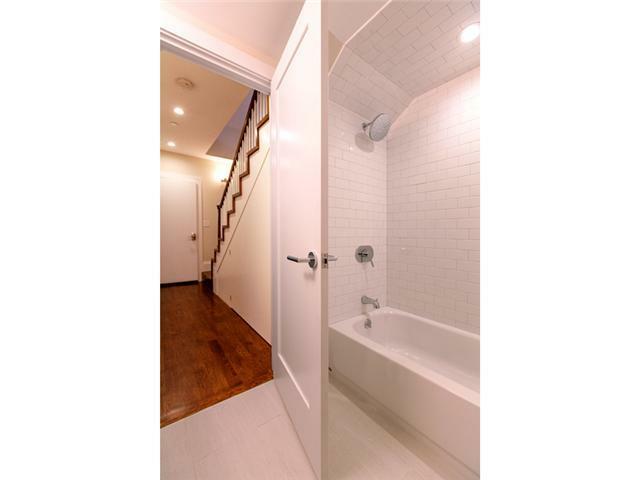 A private washing machine and dryer are located in the unit, tucked discretely under the stairs. 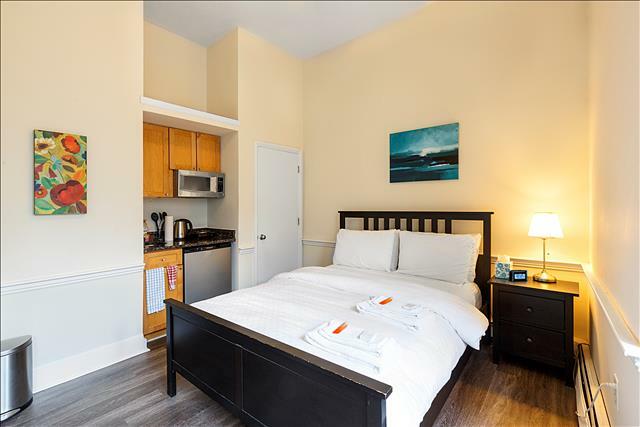 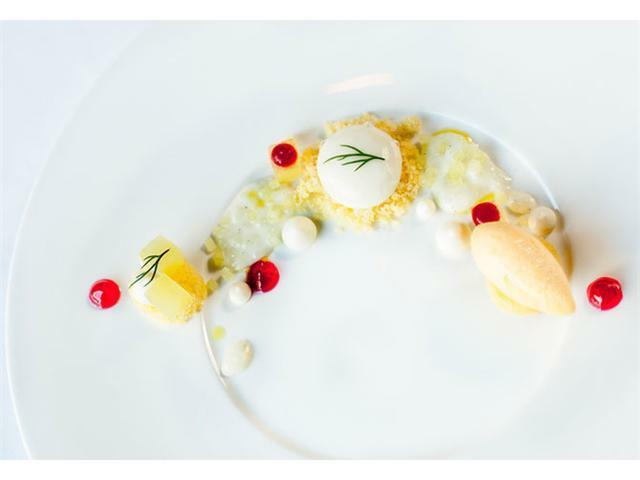 There is parking directly behind the building that may be reserved for an additional charge, but is subject to availability (Click Here to reserve a spot). 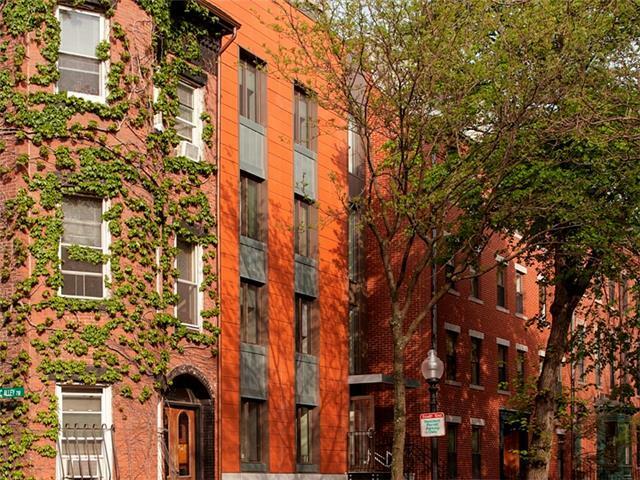 Parking alternatives are on-street metered spaces or garage parking. 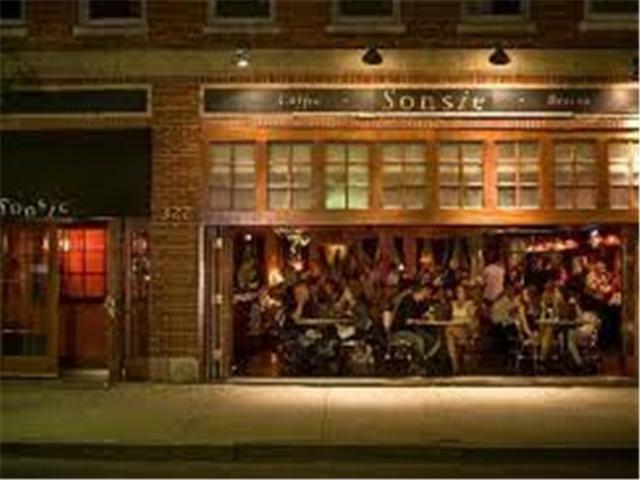 Located in the Worcester Square area of the South End, the unit is a 25 minute walk to the Boston Common, Fenway Park, and the shopping district on Newbury Street; the unit is also less than a 5 minute walk from Boston University Medical Center, and just a few steps from great food including highly regarded tapas restaurant Toro (http://www.zagat.com/r/toro-boston). 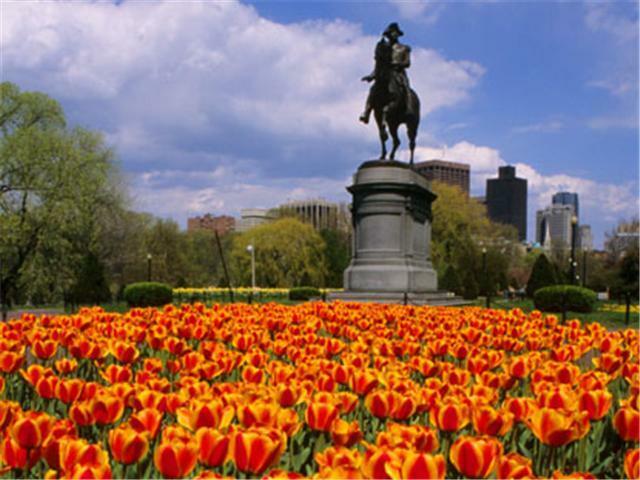 Central heating and air conditioning will keep you comfortable regardless of the weather, and nearby stops on the Orange and Silver MBTA lines will keep you connected to everything the Boston area has to offer. 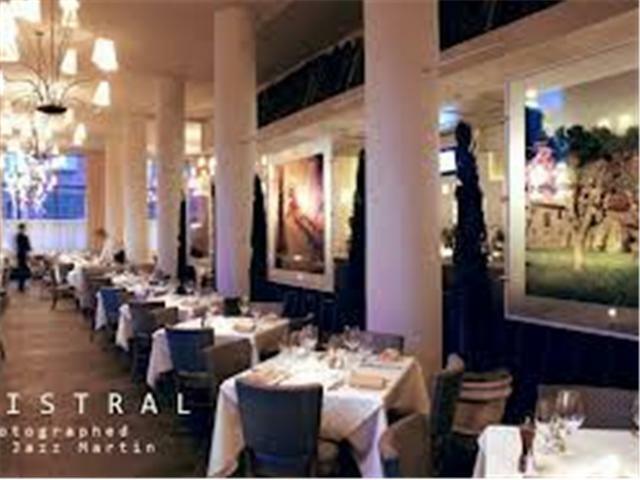 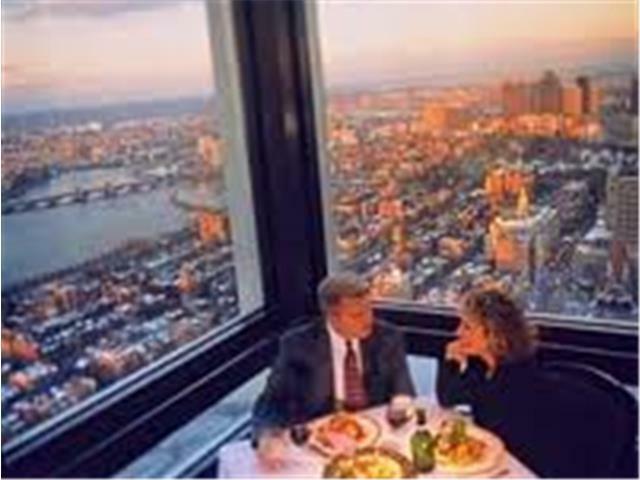 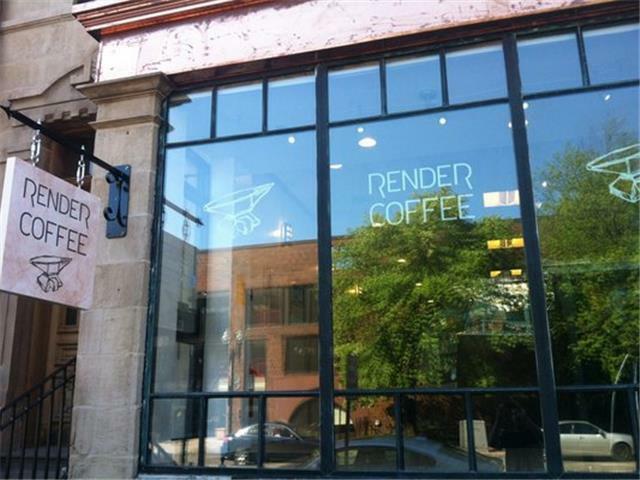 Render Coffee	 Restaurant 2302 ft.
Mistral Bistro	 Restaurant 4057 ft.
Top of the Hub	 Restaurant 4865 ft.
Sonsie Restaurant and Bar	 Restaurant 5272 ft.
Public Garden	 Summer Attraction 1.25 mi. 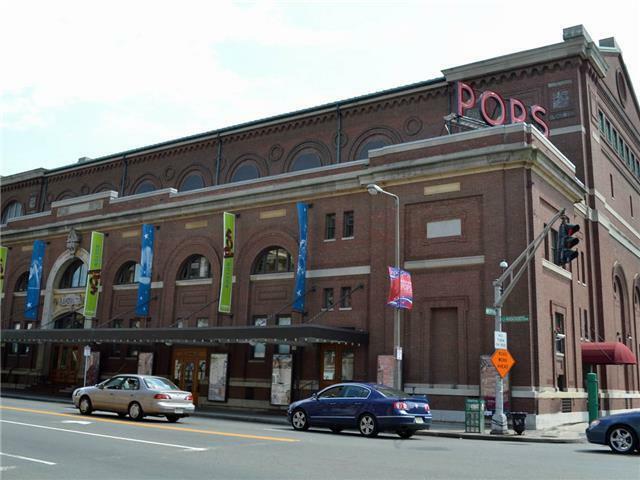 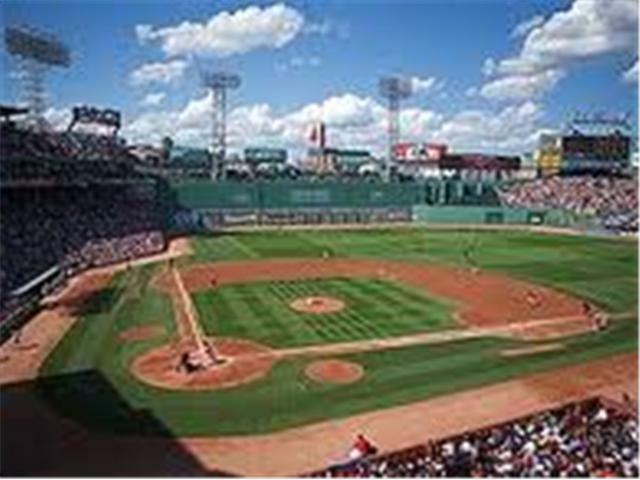 Fenway Park	 Sports Center 1.30 mi. 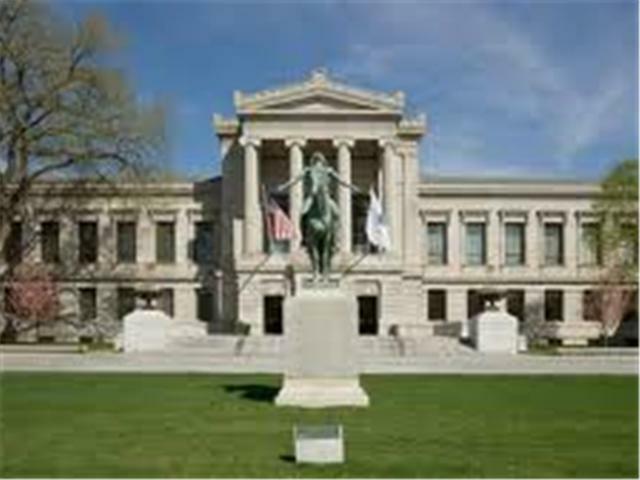 Museum of Fine Art	 Museum 1.36 mi. 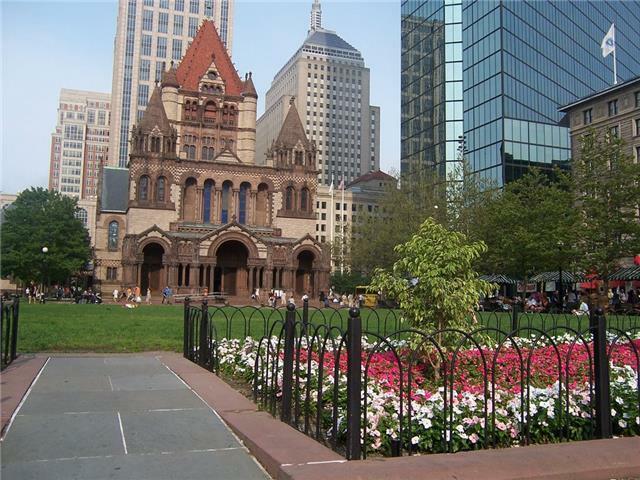 The Boston Common	 Park And Recreation Area 1.40 mi. 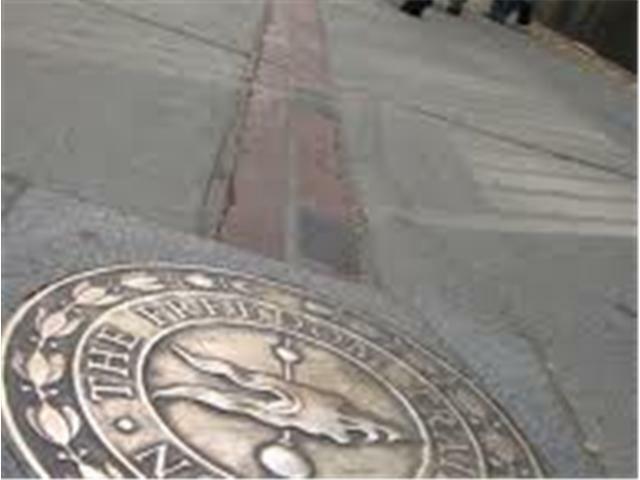 The Freedom Trail	 Outdoor Activities 1.40 mi.